 Kuznets, S. (1949) National Income and Industrial Structure. Econometrica, 17, 205-241. Chenery, H.B. (1960) Patterns of Industrial Growth. American Economic Review, 50, 624-654. O’Brien, A.M. (2002) Industrial Structure and Economic Growth. China Industrial Econo-my. 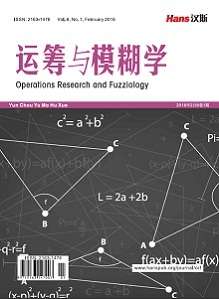 Fumitoshi, M., Tomoyasu, T., Noriyoshi, N., et al. (2018) Structural Reform of the Electricity Industry and Economic Growth. Journal of Economic Policy Reform, 1-25. Laboure, M. and Taugourdeau, E. (2018) Does Government Expenditure Matter for Economic Growth? Global Policy, 9, 203-215. 朱嘉明. 速度•比例•结构——对我国经济发展速度和经济结构关系的探讨[J]. 中国社会科学院研究生院学报, 1979: 21-26. 刘伟, 张辉. 中国经济增长中的产业结构变迁和技术进步[J]. 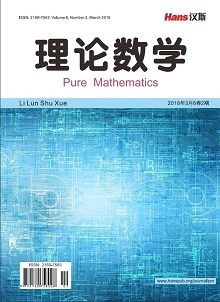 经济研究, 2008(11): 4-15. 王蒙, 刘刚. 中国产业结构与经济增长研究: 一个经济增长分解框架[J]. 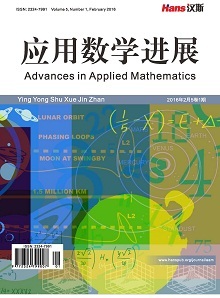 社会科学辑刊, 2017(4): 65-73. 王锋, 张芳, 刘娟. 产业结构对经济增长作用路径的实证检验[J]. 统计与决策, 2018(10): 135-138. 龚新蜀, 靳亚珍. 基于灰色关联理论的产业结构与经济协同发展的实证分析[J]. 统计与决策, 2018(2): 123-126. 刘建平, 王克林, 黄怀槐. 产业结构与经济增长关系的实证分析——以广东省为例[J]. 统计与决策, 2006(2): 70-72.